Nice home for sale in Adrian Township! 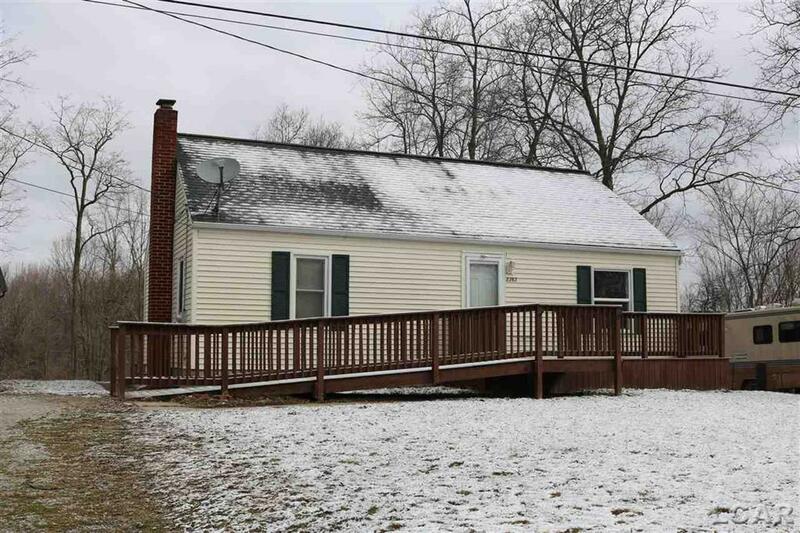 This home offers 4 bedrooms, 1.5 baths, full basement and a pole barn on a 1.09 acre parcel. Close to Adrian but Township Taxes!